We invite you to experience the difference. No frills, just talent. Collins, Roche, Utley & Garner offers highly personalized and efficient legal services of superior value with an emphasis on serving insurance industry related clients who handle mass litigation throughout the state of Ohio. Combining expertise from some of Ohio’s most experienced and leading civil attorneys, we are dedicated to providing exceptional, high quality legal representation in order to preserve your reputation and bottom line. 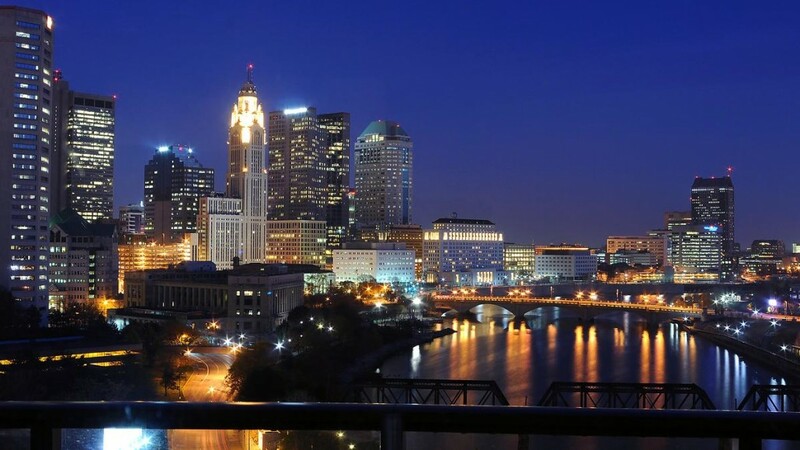 With hundreds of years in combined experience, our attorneys in Cleveland, Akron and Columbus provide comprehensive legal service in many practice areas across the state of Ohio. We primarily serve clients in the insurance industry and other industries that handle litigation as a business. We don’t tell clients to trust us, we know they do. Throughout the years, our clients continue to turn to us for legal advice and representation, and they rely on the relationships we’ve cultivated that are both personal and rewarding. We partner together to make their lives easier and help them reach their goals. Redefining value is our job. Market realities affect everyone. Clients should never have to defend the right to expect personal service, expert advice or immediate attention. CRUG recognizes there must be more than adherence to billing and litigation guidelines to effectively manage litigation related expenses. We partner with clients to directly address and put in place foundational elements that drive all efforts in matters to achieve maximum value based outcomes. We know what matters most to you. Our approach to managing litigation is strategic. We continually look for new ways to meet the rapidly changing needs of our clients. At CRUG, we utilize award-winning “Blue Ocean” strategies including the OARS (Official Active Resolution Strategy); a deliberate approach to litigation handling which improves communication and accelerates resolutions. Our time tested systematic approach not only enhances client relationships but produces measurable, repeatable, value-added results.